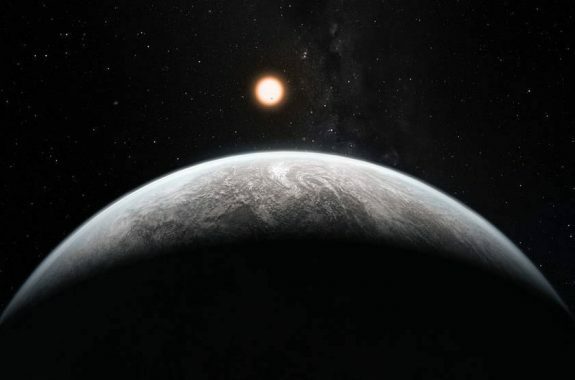 Is it ethical to send messages to hypothetical alien beings—or is it an endangerment to the planet? Plus, a look at unconventional bird calls. 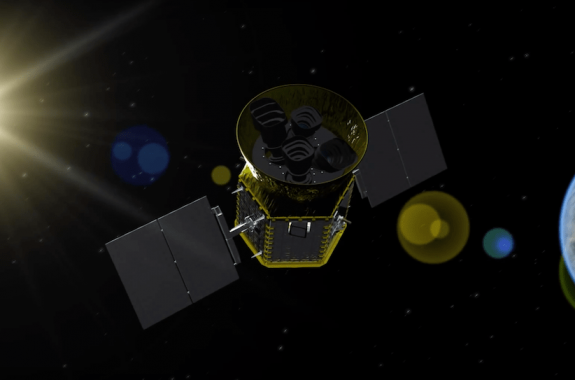 Plus, a new search for dark matter, a massive ichthyosaur, and the nature of randomness. 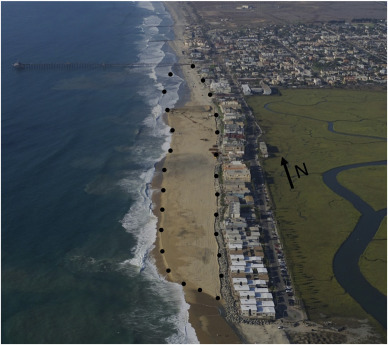 Adding sand to beaches is a longstanding coastal tool. But are there any downsides? 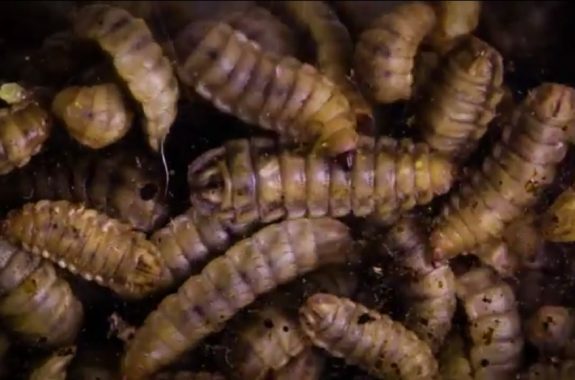 Researchers are digging into the eating habits of maggots to help solve the food waste problem. We can teach the immune system to kill tumors. But how will researchers get past autoimmune side effects and other challenges in cancer immunotherapy? New research suggests our brows evolved to be something other than looking fierce. 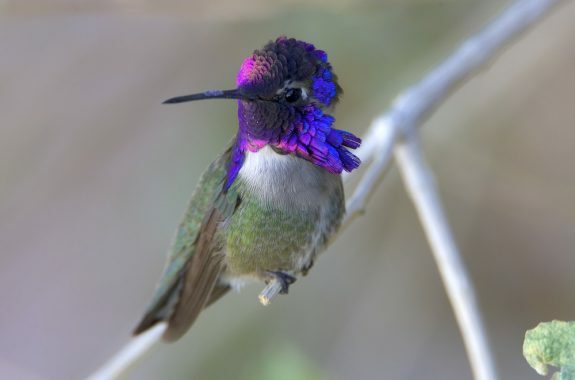 Some bird calls come from an unexpected source—it’s not just males that perform calls, and some hummingbirds use their tail feathers to create chirps.